Enjoy the hot weather with a fresh glass of Stark's 7eventh Chapter. 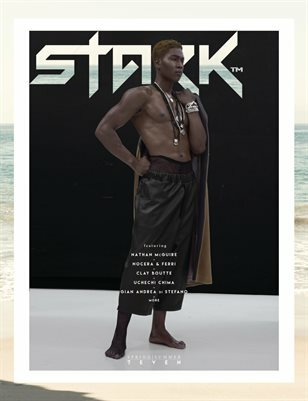 This cover features Staniel @ DNA Models lensed by Gian Andrea di Stefano. Dip in for more!